A sword made for Richard’s son….? The following is taken from an item in one of the Mortimer History Society newsletters. It was by a member, Stefan Zachary, and concerns a sword of state in the British Museum. This sword is dated c1460-70 and it is said to be a ceremonial sword of the Prince of Wales. 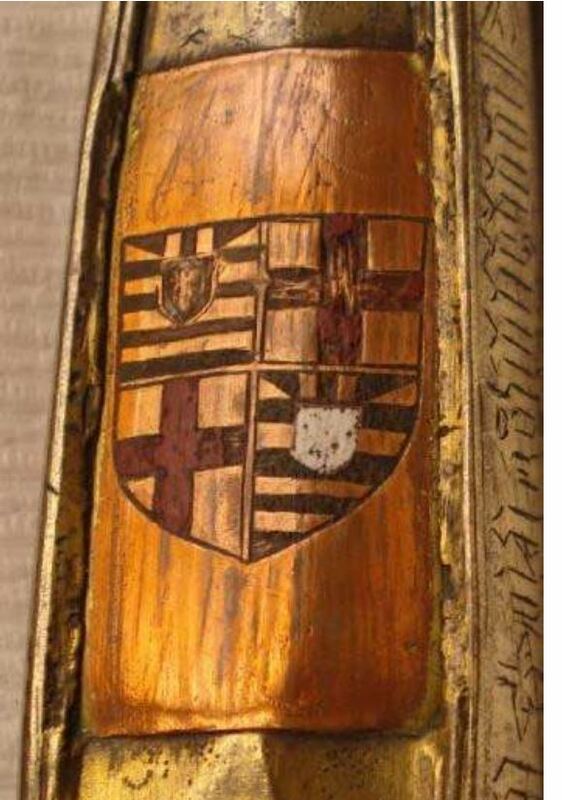 On one side of the hilt is the English Royal coat of arms and also those of Wales, Cornwall and St George. 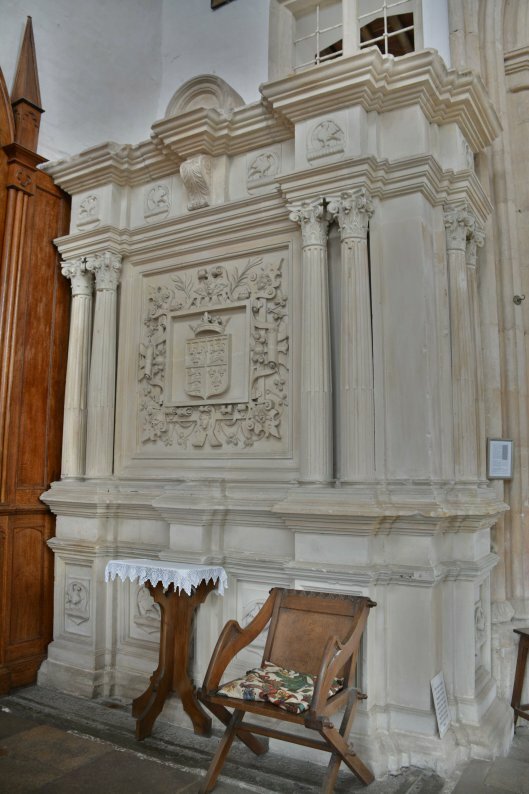 On the other side are the arms of Mortimer quartered with de Burgh. This quartering was first used by Roger Mortimer, 4th Earl of March (d1398) as his mother was Philippa de Burgh, Countess of Ulster. The title ‘Prince of Wales’ was first used by an English monarch by Edward I, who gave it to his son and heir, the future Edward II. So, given the age of the sword, it is possible that it was made for Edward, Lancastrian son and heir of Henry VI. Or, that the Yorkist Edward IV gave this sword of state to his son Edward (later Edward V) in 1470. In 1472 King Edward IV set up a council to advise and assist his young son in performing his duties and this council blossomed into the Council of Wales and the Marches, based in Ludlow, that survived until 1689. 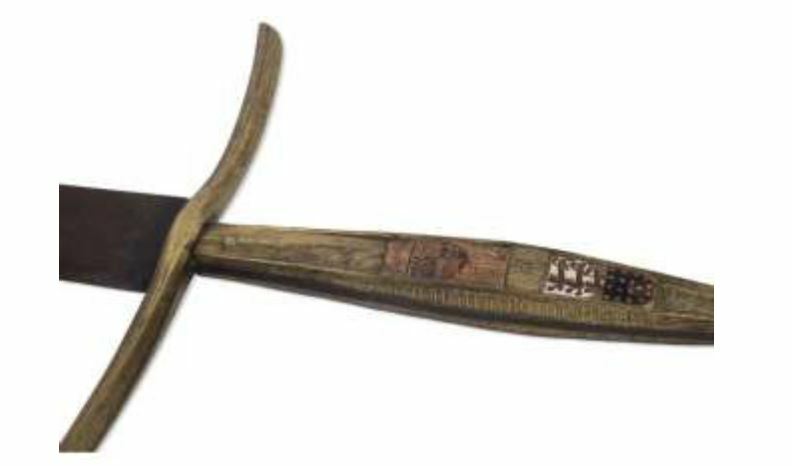 The other possible recipient of this fine sword was yet another Edward, the son of Richard III, created Prince of Wales in 1483. 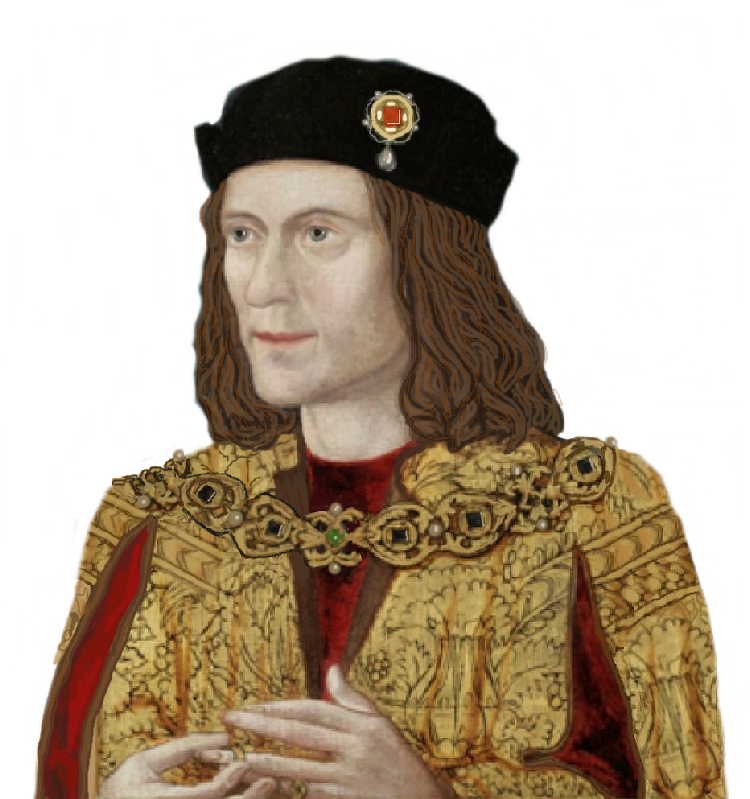 Only he and Edward V, among these heirs, were of Mortimer descent.